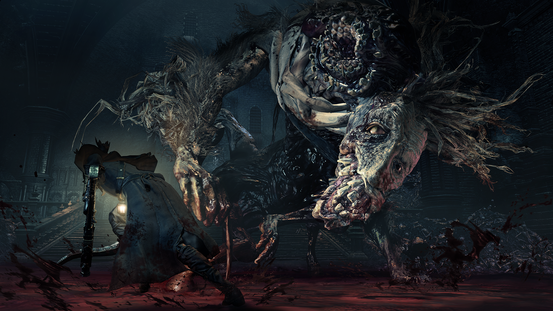 Explore more games and downloadable content for Bloodborne™! 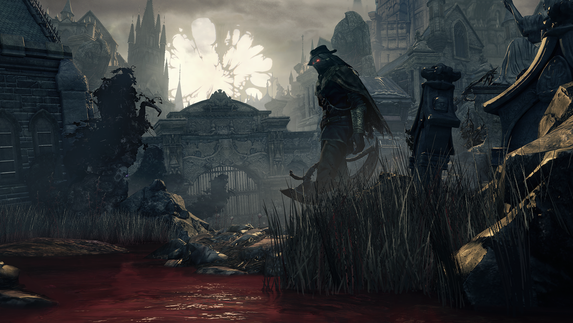 Experience an all new story set in the chilling world of Bloodborne™. 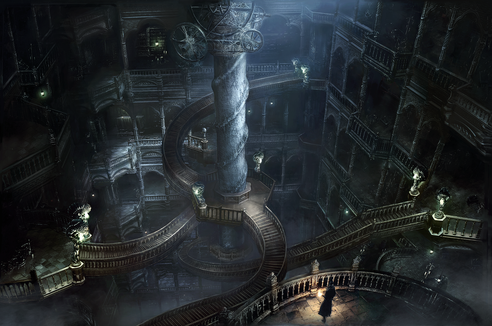 Long ago, the old hunters buried terrible secrets in the ruins of Byrgenwerth. But they are about to be unearthed. 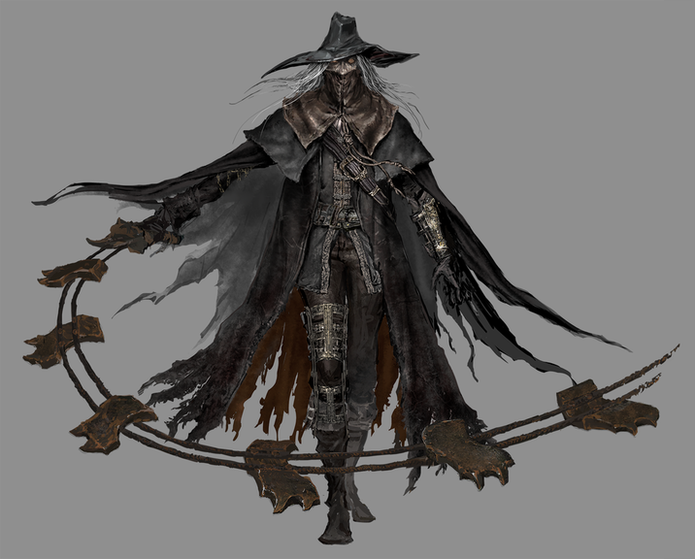 Explore brand new environments, including the Clock Tower and the Hunter’s Nightmare – all filled with danger, rewards and deadly bosses – and learn the harrowing tale of hunters who once made Yharnam their playground. 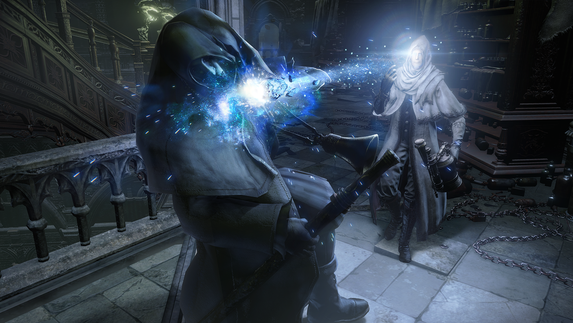 • To use this add-on, you need Bloodborne™. 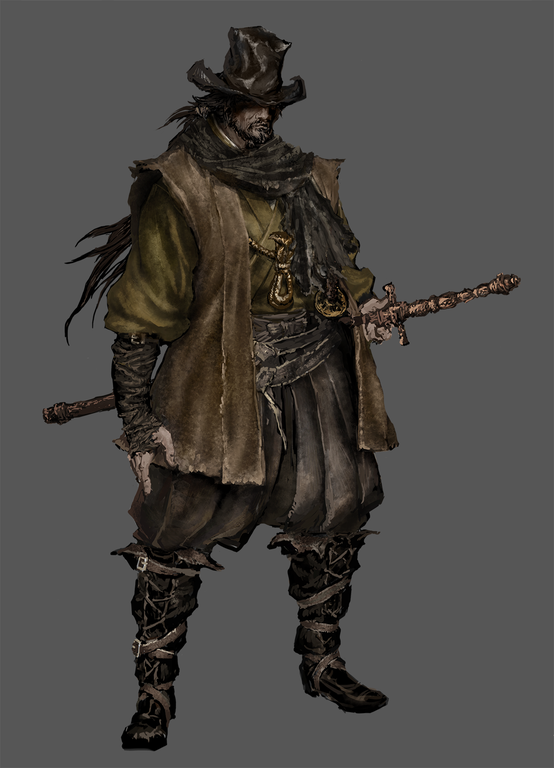 Bloodborne™ © 2015 Sony Computer Entertainment Inc. Published by Sony Computer Entertainment Europe. 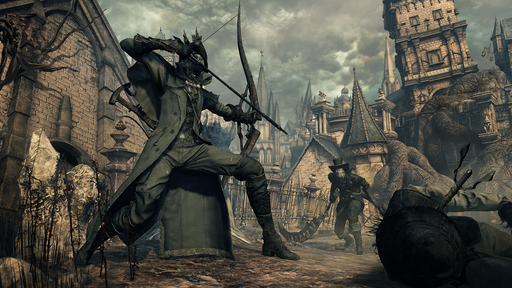 Developed by FromSoftware, Inc. “Bloodborne” is a trademark of Sony Computer Entertainment Europe. All rights reserved.